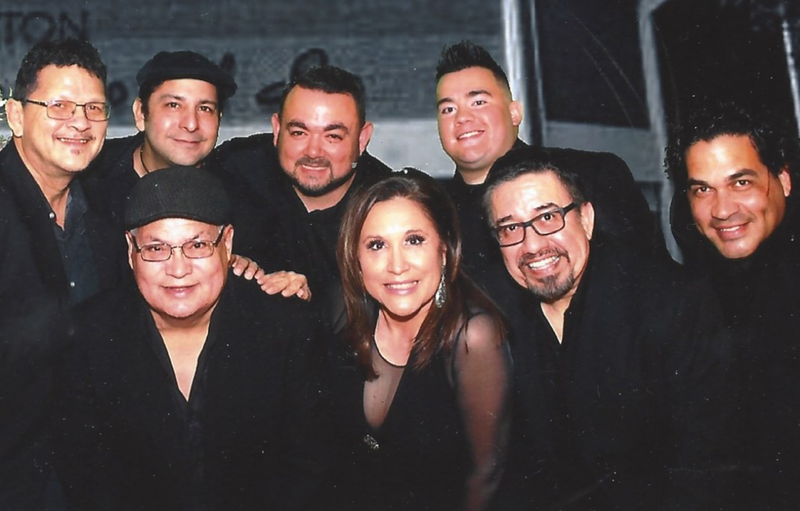 The Latin Connection puts the “A” in FIESTA! With over 30 years combined experience, they can easily perform anything from Salsa to Swing, Motown to Merengue, Cumbias to Country, or Tango to Top 40. Comprised of award winning musicians, the quality and versatility of their musicianship is incomparable. Their song list is extensive, spanning the 50’s to current Top 40 hits. Ask about special theme parties and shows. Add Salsa or Line dance instruction for a “flare” that will leave a lasting impression on your guests! We are self-contained, meaning we provide our own sound, lighting, and instruments. We can provide a riser or stage if necessary, but most venues have that available for you. Two things your guests will never forget—the menu and the music! Call us and we’ll customize the band just for your event.